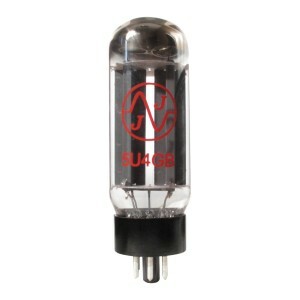 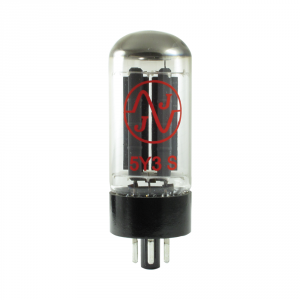 This tube converts the incoming AC voltage from the wall outlet to DC voltage for the amp’s circuitry and tubes. 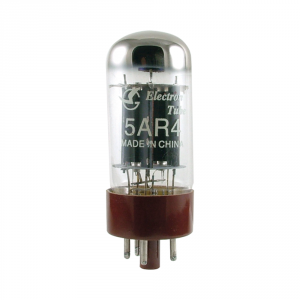 Each rectifier tube actually contains two rectifier circuits in them – it is possible to have one rectifier go out and feel as if the amp is loosing power or just weak. 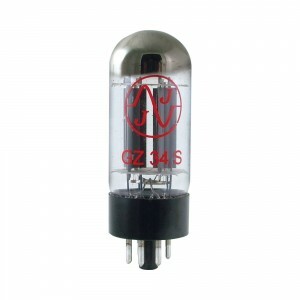 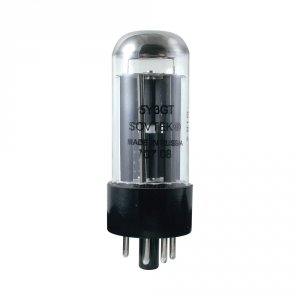 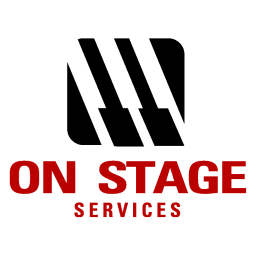 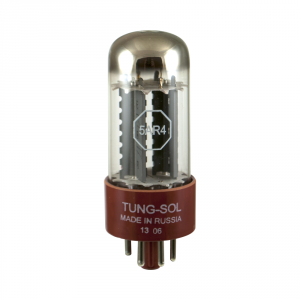 If your amp has a tube rectifier, it is a good idea to replace this when you replace your power tubes.